In a recent report from Library and Archives Canada, it was announced that over the next seven years the records of Canada’s heritage will be going completely digital. While this might not sound wildly exciting to you at first, it does come with some perks for Canadian residents who care about genealogy. Going digital means it will be easier than ever to discover your roots because all of the information held by LAC (like all of the census forms) will be available in searchable databases, giving Canadians a really simple way to track down their ancestors. And with this information accessible, it eliminates the need to pay services such as Ancestry.com. In fact, LAC partnered with Ancestry.ca a few years back and over the next year, LAC plans to double the volume of its online content, bringing Canadians millions of genealogy images. Another benefit of storing the information in digital form, is it reduces the impact to our environment. LAC currently sends out about 750,000 photocopies each year and hopes to completely phase out paper copies by April 2011. As stands today, there are a number of census forms that are already working with databases, capable of allowing users to search people by region and name. And, if you’ve ever tried to research your genealogy, you’ll know how valuable that is. Unfortunately, the extent of what the LAC has done is uploading the census forms as images. However, as we’d mentioned there are working databases, they’re just not available from the LAC site. Aside from Ancestry.ca, I personally found that Automated Genealogy was extremely helpful for finding family members within the census forms because they can be searched by surname. 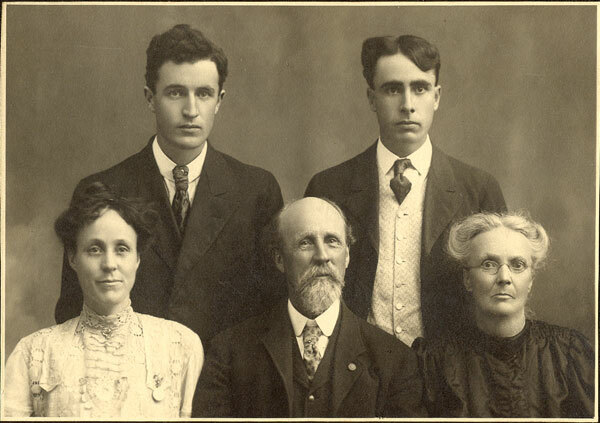 Automated Genealogy has a great deal of data including; 1901, 1906 and 1911 census forms. LAC states on the site, that by the summer of 2011, all digital images and indexes to those census returns will be available on the Library and Archives Canada website. Taking advantage of new digital information technologies will change not only the way we acquire and preserve our collection but also how we make it accessible to Canadians.” – Dr. Daniel J. Caron, Librarian and Archivist of Canada.